nesdev.com • View topic - Rockman X2 to Megan X2 direct conversion - Anyone done it? Post subject: Rockman X2 to Megan X2 direct conversion - Anyone done it? Could not get it going that way personally. 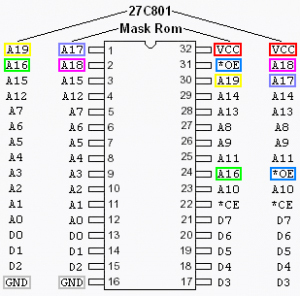 Could have been my poor wiring or board damage though... tried both a 512 and 1mb with and then without proper mirroring on the second half and couldnt get it going. Eventually figured out wiring for a 29f033c though. 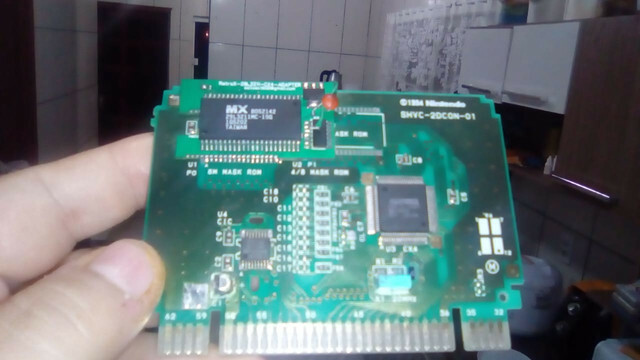 hi everyone , i've made a homemade copy of x2+x3 multicart using a 29L3211 (3.3v) and a new adapter that i've created only for using in a x2 donor.